ChromoGenics is a leader in dynamic glass with controllable heat- and light transmission. 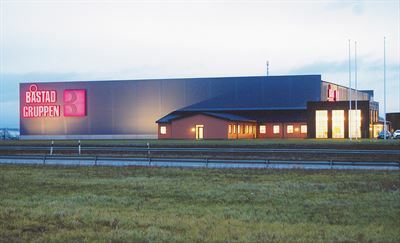 The company’s unique electrochromic technology ConverLight™, provides sustainable solar control with increased indoor comfort and energy efficiency. In 2016 the company started commercial sales to real estate projects in Scandinavia.